Elon Musk is confident Tesla is on the right and profitable track. Tesla, the company that propelled tech visionary Elon Musk to fame surprised everyone on Wall Street this Wednesday when it reported nearly $22 million of profit for the third quarter of 2016. The report, only the second time Tesla’s ever released one, expects profitability will continue next quarter. “We’ve got a chance of being profitable,” says Musk. The report states that Tesla believes that this uptrend in profits is due to “[n]ew product launches, increased store efficiency and new store openings.” Furthermore, the company sees that its continuous commitment to invest in and develop self-driving hardware puts Tesla in a favorable spot in the market. Tesla, a pioneer in the development of electrically powered cars, had some rough moments this year. However, it remains committed to its mission. “We maintain our guidance of 50,000 new vehicle deliveries for the second half of 2016, with a fourth quarter plan of just over 25,000 deliveries despite the challenges of winter weather and the holiday season.” Currently, Musk clocks Tesla’s production at about 2,000 vehicles every week. The company has also ventured into innovations that push the renewable energy dialogue further. One such move is the acquisition of solar panel developer SolarCity Corp. Tesla is also developing the largest battery factory in the world, and calling it the Gigafactory. Tesla continues to work for a future of renewable and more efficient energy. 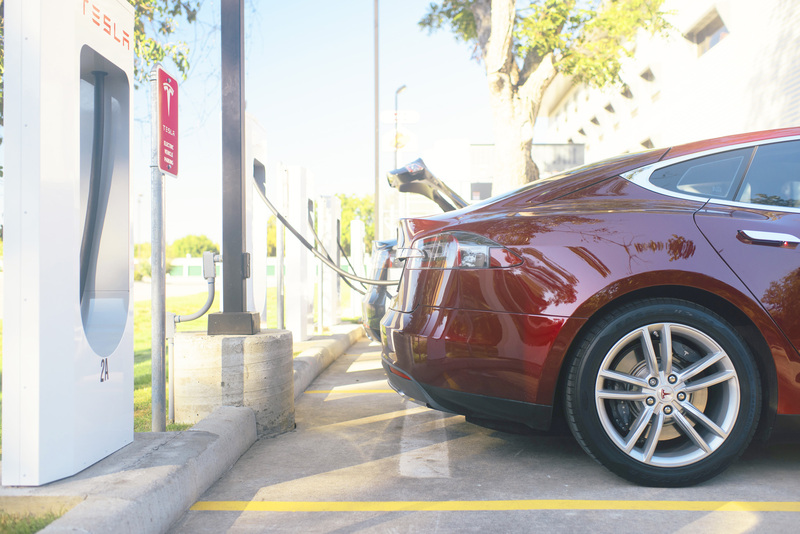 And more than proving that Tesla is a profitable company, this year’s third quarter financial report serves as a testament to the growing value and viability of renewable energy development and storage.